The Maldives is an exceptional experience in many ways, so here’s an overview of the diving and snorkelling options. This should be helpful to the visitor who has never dived before and has some curiosity about seeing coral and fish in tropical water. 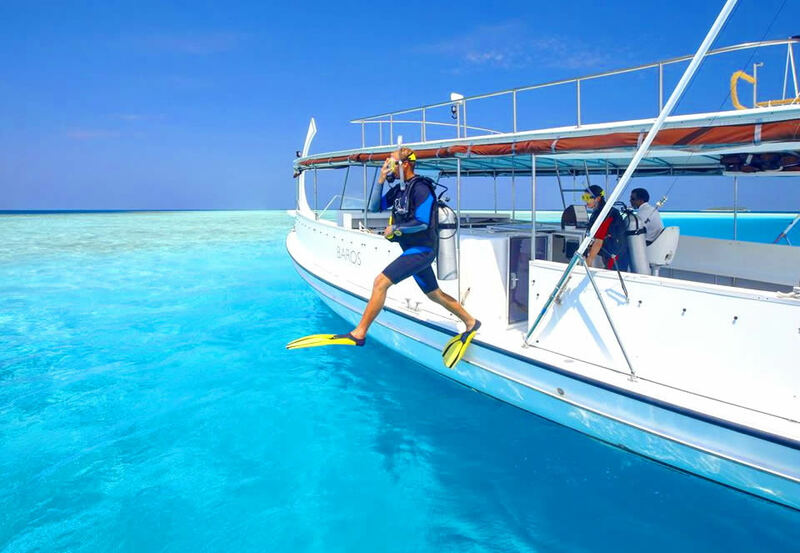 It should also help the seasoned diver to decide–first of all–whether or not Maldives is a suitable place to vacation and assuming it is, then what kind of diving holiday to plan. Much of what makes the Maldives distinctive is it’s geography; where Maldives lies and what surrounds it makes the ocean here a bit different than other tropical destinations you may already be familiar with. Most dives in the Maldives are drift diving from boats where you allow the current to move you forward. Because of the countless channels and passages between atolls, sea currents rush and play between the chains of islands so that the nutrients are always in motion. This explains the presence in the waters surrounding the Maldives archipelago of a large number of fish enjoying an abundance of food, and you can find underwater Napoleon Vrasse, skar fish, snappers, groupers and sweet lips at every dive site where there is current. In some areas there are very strong currents when one can easily separate from the group. If you hit a strong current, swim through it to calm water - but not against it. In the Maldivian channels (kandu), you can explore the house reefs, caves, thilas and overhangs where soft corals grow, surrounded by a riot of colorful sponges, nudibranches and gorgonians - everything is created by nutrient-rich sea water. There are also a lot of cleaning stations, where wrasse and shrimp service serve large marine species such as whale sharks and manta rays. Inside the atoll's lagoons you will often spot an underwater islands that grow almost to the sea level. They are known by the name 'thila' and - often decorated with sedentary life forms. A photographer’s dream, these formations raise water from the ocean floor along their walls, giving food to sponges and soft corals that cling to all sides, creating an environment that supports many crustaceans and schools of coral fish. A little away from the reefs, you will find frequent visitors to the Maldives, including manta rays, eagles and a variety of sharks, including the powerful whale sharks. Everywhere you look, there will be something interesting and a numerous shoals are the spots where the best of the underwater show takes place. Clear water, brightly lit by the sun, is filled with the game of many fish, creating an ideal environment for both underwater photographers and avid divers. 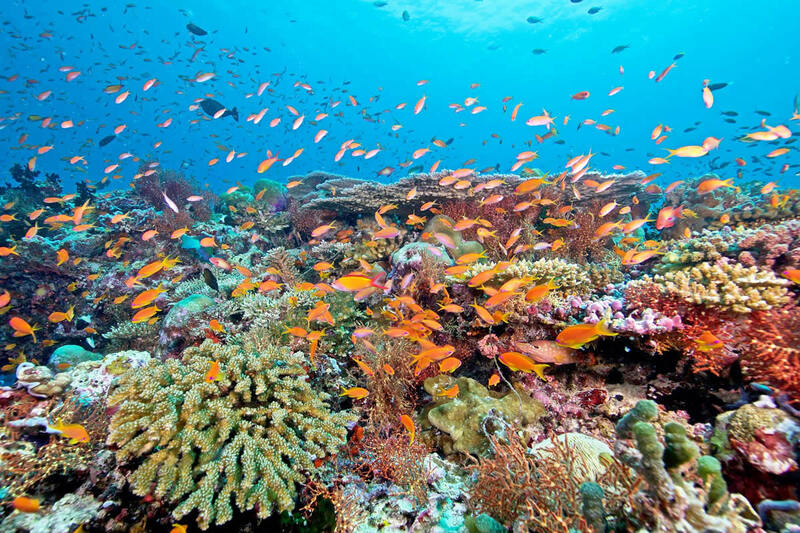 In 1998, the el-nino had an adverse effect on some, smaller areas of coral reefs, bleaching pink and red corals. Nevertheless, the reefs are returning to their former colorful glory, and the great marine life of the Maldives has never been exhausted, and indeed many have believed that over the past few decades, the number of marine life has increased significantly, at least in part, as a result of the creation of marine reserves. Maldives diving is for all experience levels because of the diverse nature of dive sites in the Maldives. Be sure to choose the right island. 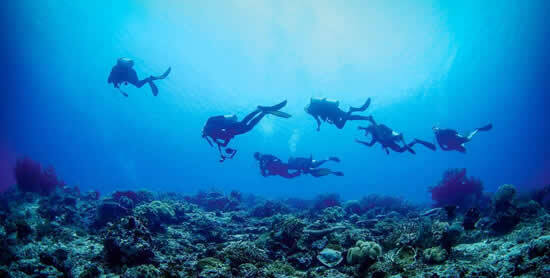 Less experienced divers can enjoy the more sheltered reefs located away from fast flowing currents. 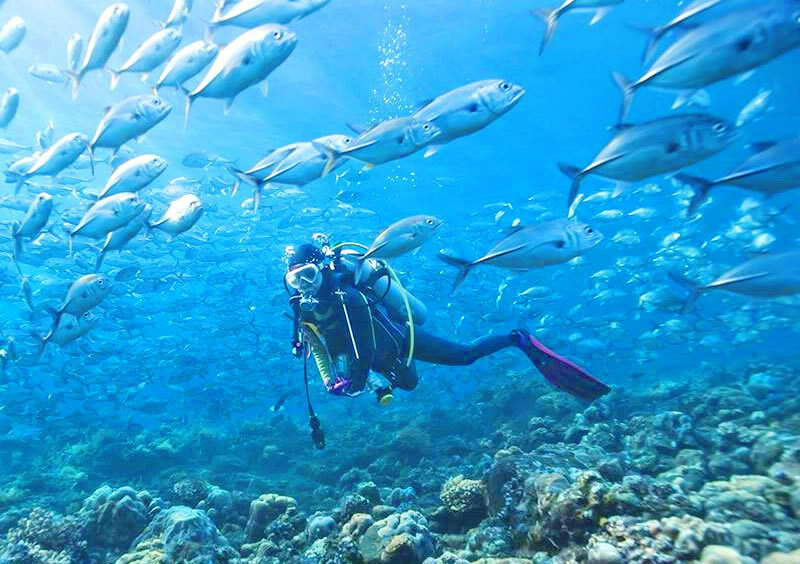 The more experienced divers can enjoy some of the best drift dives in the world. The best channels for diving with reef sharks are in the atolls: Lhaviyani, North and South Male, Vaavu, Meemu, Laamu and Gaafu (probably the best). Elsewhere in the Maldives the channels are too deep for diving. The best sites for collisions with whale sharks are Ari Atoll, and in the atolls of Gaafu and Thaa located in the south. 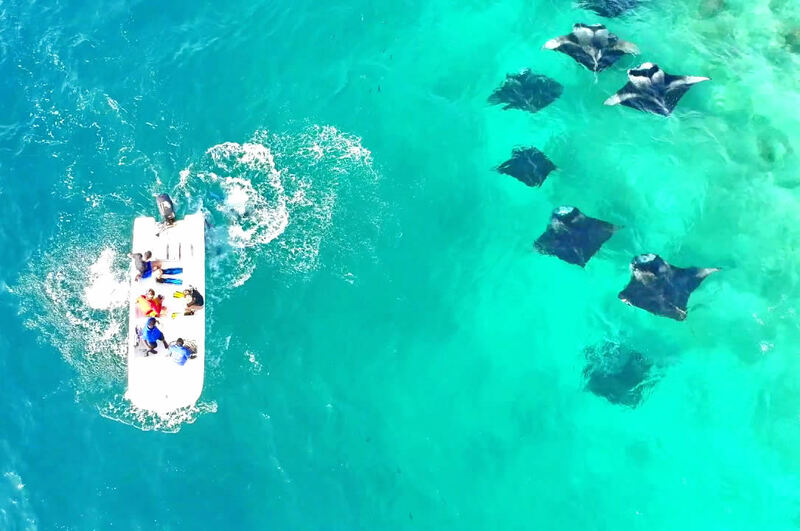 For exploring manta rays, the best locations are Ari, Addu, North Male, Haa Alifu and Haa Daalu, as well as the UNESCO Biosphere Reserve Baa Atoll and Hanifaru Bay. If you are interested in a hammerhead shark, plan on visiting Rasdu Atoll, located north of Ari, or Fotteyo Kandu in Vaavu Atoll. Hammers and tiger sharks live all year round nearby Fufahmulah island. Ari Atoll. Despite the fact that there are many dive sites on Maldives where you can see pelagic species and large schools of fish, Ari Atoll is the most reliable place. The atoll's waters often attract giant fish, including whale sharks, manta rays, hammerhead sharks and eagles, as well as large residents like Napoleon Wrasse, gray and white-tip reef sharks, black-tailed barracudas and bat fish. This accessible atoll is the perfect choice for divers visiting the island nation. North Male Atoll. With easy access from Male this group of islands has become a pioneer dive in the country, really fascinating, and includes some of the oldest and most popular dive sites in the Maldives. Expect to see the breathtaking underwater topography with magnificent thilas, numerous caves, falling steep walls and amazing overhangs. The marine life of coral reefs in North Male is sharks, manta rays, trevally, black snipers, grouper, banner-fish schools, large moray eels, squirrel fish, fusiliers and much more. Diving doesn’t get much better. With superb diving for beginners and advanced levels, Vaavu located in the southern atolls has deep channels with fast currents, generously filled with nutrients. At any time of the year you will find here reef and other types of sharks, including the occasional hammerhead shark. The atoll's area is known to Fotteyo Kandu considered by many to be the best dive site in the Maldives due to the picturesque caves, thilas and overhangs. In addition to sharks, you can spot tuna, trevally, unicornfish, snappers, trigger fish, eagle rays, mantas, giant groupers and a vibrant corals. The most popular dive sites in Ari Atoll: Warren Thila, Shark Thila, Diguru Guri, Broken Rock, Gangehi Kandu, Hukrueli Faru, Kudarah Thila, Maalhos Thila, Maaya Thila, Mushi Mas Mingili Thila, Kalhahandi Kandu. The most popular dive sites in North Male Atoll: Banana Reef, Kuda Haa, Lion's Head, Girifushi Thila, Middle point, Nasimo Thila, Rasfari reef, Maldives Victory. The most popular dive sites in South Male Atoll: Cocoa Thila, Guraidhoo Kandu South, Kandooma Thila, Medhu Faru, Vadhoo Caves, Kuda Giri Wreck, Embudhoo Kandu. As a general rule of thumb, the northern regions of the Maldives tend to have healthier reefs and a better macro life, while the southern regions attract more sharks. Since the islands are scattered over a huge area, and the best diving is inside and outside the lagoons of the atolls, and in the channels between, the best way to see most of the marine life of the Maldives archipelago is liveaboard diving. 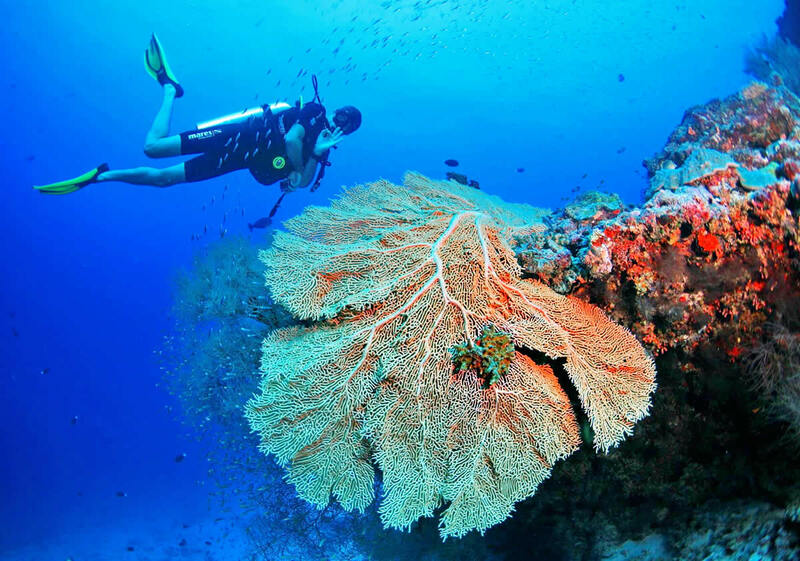 Some resorts have good house reefs and dive sites around, but if you want more diversity and variety of sites - Dive Safari would be the best option to explore the Maldives. 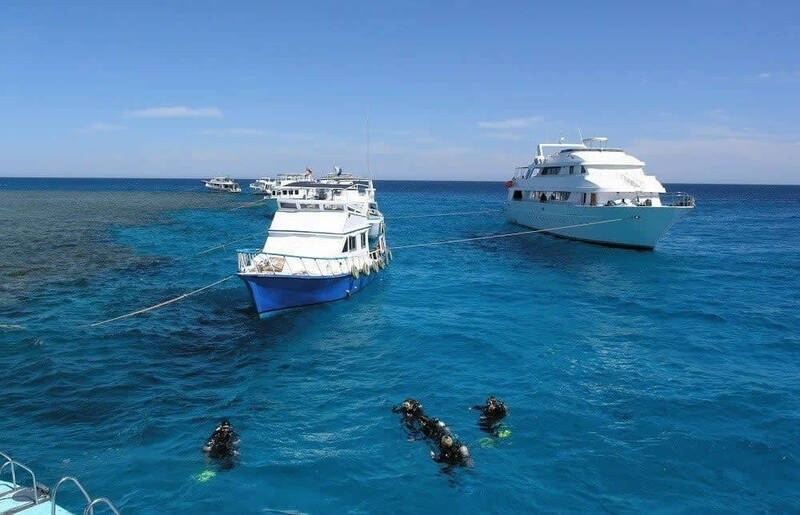 The Dive Safari trip idea allows you to spend a week on a liveaboard and a few nights at a resort, relaxing on the beach in the sunshine or continue diving if you prefer. Please note that diving safaris in the Maldives are very popular, and if you want to join one of these cruises and avoid disappointment, make a preliminary reservation at least 6 months before you arrive in the Maldives. Diving in the Maldives is open throughout the year, but the recommended months for liveaboards are from November to May. 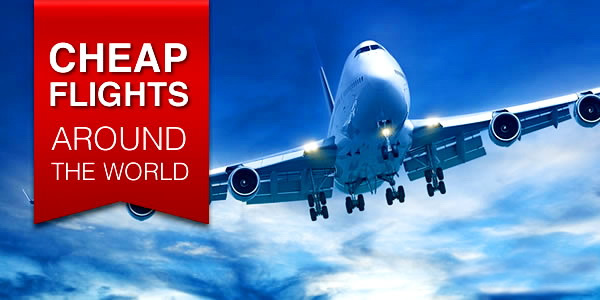 If you wish to arrive at another time, then it may be more difficult to find a departure date that will satisfy your wishes. The northeast monsoon comes from the Maldives from late December to May. At this time there is a cloudless sky and the ocean surface is at flat like a glass. Underwater visibility on the east side of the atolls reaches 20-30m, and 15-20m on the west side. The eastern atolls generally have better visibility, which usually increases significantly during the high season. This is because currents flow through the atoll's channels from east to west. Reef sharks gather in large numbers at the entrances to the channels on the east side of the atolls; while mantas is drawn to the western edges, in view of the fact that at this time plankton flows out into the open ocean, to the west. The high season in the Maldives is known for very strong currents. From June to November, the southwest monsoon comes, and the aforementioned process completely changes, and ocean currents going through the channels exit eastward; manta rays and sharks are also swapped. At this time of the year, the skies are more cloudy, the winds are stronger and the sea is restless, although the season still brings good, sunny days. Surface bulges can reach 1-2m, especially during the rainy season in June / July, when heavy rains last 3-4 hours a day, and during monsoon crossings at the end of May and early December. 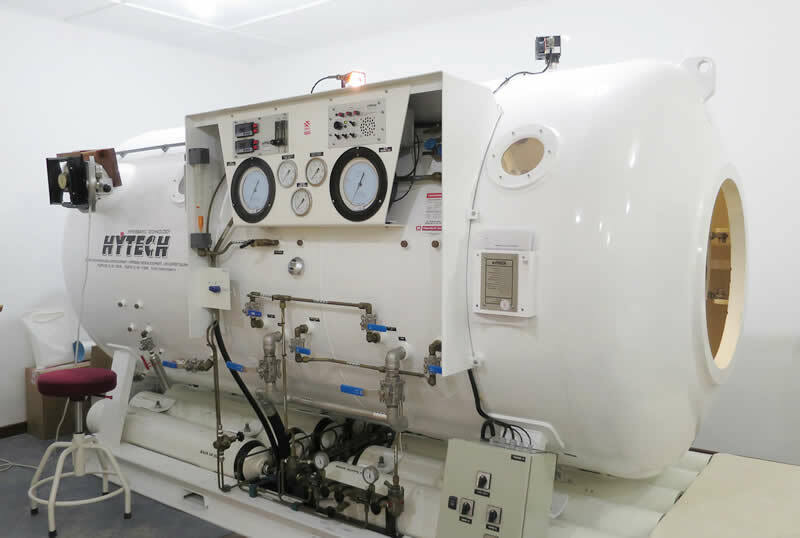 The average water temperature is fairly constant throughout the year, at around 26-29 ° C with the exception of the far south, where it can drop to 24 ° C during the northeast monsoon. Given the above, I would like to add that, like most places in the world, the climate in the Maldives has become less predictable in recent years. 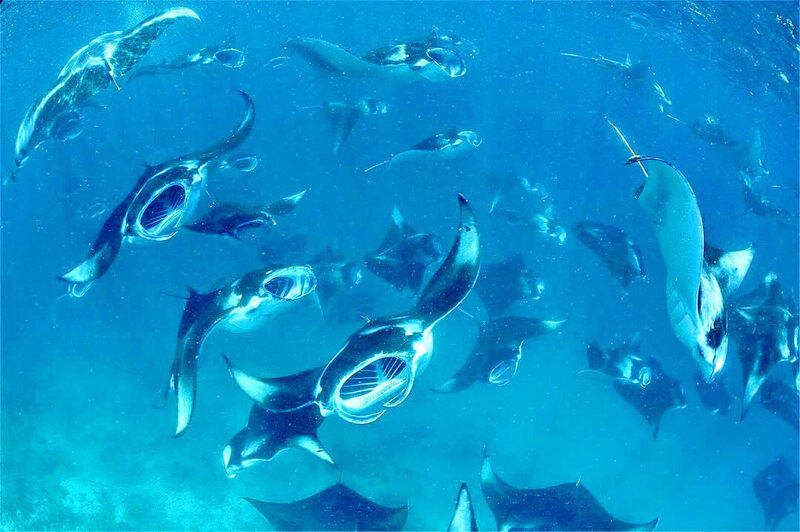 Mantas, whale sharks, turtles, reef sharks and hammerhead sharks live in the Maldives all year round; Manta rays congregate in large flocks during the southwest monsoon. From August to November is the best time to see manta rays. As for other pelagics, collisions depend on non-seasonal factors: whale sharks are more often found during strong tides, while hammerhead sharks rise from the depths in shallow water at sunrise. The exception to this is Hanifaru Bay, usually between August and November, when hundreds of mantas and whale sharks gather on the eastern side of the Baa Atoll, where vast plankton fields accumulate. The area has been declared a marine reserve and the regulations only allow simultaneous diving for groups of up to 60 people. Almost two-third of the earth is covered by the sea. Yet, unlike the aquatic organisms that have either the capacity to obtain oxygen from the aquatic environment or the natural means to live in an aquatic world, humans do not have a natural faculty of traversing and surviving in the underwater marine environment. Hence, humans require an artificial breathing apparatus in order to venture into the underwater world. Obviously, any such system requires regulating and guidance for the convenience and safety of the user. Entry level divers may dive to a depth of 20 meters or within the limits as set forth by standards of their certification agency, but not exceeding 20 meters. Each diver must have a dive computer. Individual dive planning is mandatory. Follow the advice of dive and snorkel guides – they know the area like the back of their hand and want you to have an enjoyable experience – they also know where all the cool stuff is! 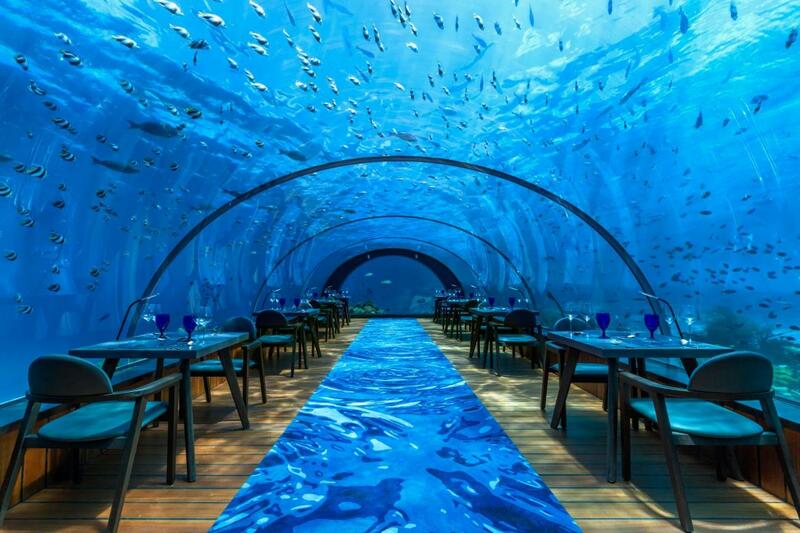 If you intend to get seriously involved in diving in the Maldives, in addition to the usual insurance it's strongly recommended to arrange a special insurance for divers, which, if anything happens, will cover the costly evacuation to the mainland, as well as treatment in the decompression chamber that can cost up to several thousand dollars. Insurance can be issued in the dive centers, cost about $ 10 for three weeks. 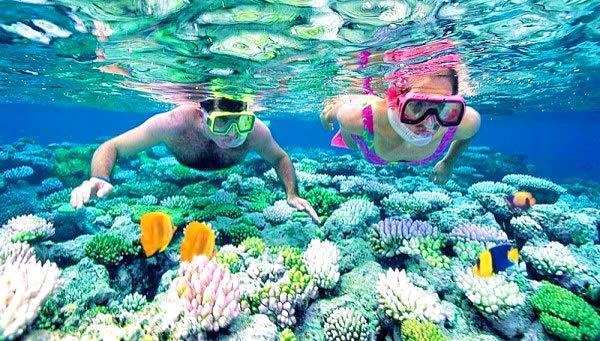 Finally for those of you who have never tried diving or snorkelling before, there are many options. All resorts will be affiliated with a dive shop most of that offers free Discover Scuba Diving in the shallow lagoon. These courses take just a few minutes and give you an idea of what it’s all about. Diving courses or “Getting your PADI” take three to four-days and cost approximately from $530 USD depending on where you do your diving and what shop you use. Prices are virtually the same at all the dive shops since there is so much competition here. On the inhabited islands (read Maldives on a budget) in the Maldives, you can get your PADI certificate much cheaper. Of course, other courses are also available in the Maldives, so ask at your local dive centre. Wreck diving is another popular sport around the world, and the Maldives has few wrecks. We hope this little tutorial has helped you to decide whether or not you’ll be taking your next diving holiday here. If you can afford the time, we can offer some of the best diving in the world here in the Indian Ocean, with dive sites that are not as crowded as other places in the world have become. The area is famous for whale sharks, manta rays, exotic fish and some of the most beautiful and healthy hard and soft corals in the world. The marine life it's not only manta rays and whale sharks to convince anyone to travel there, but there is more. 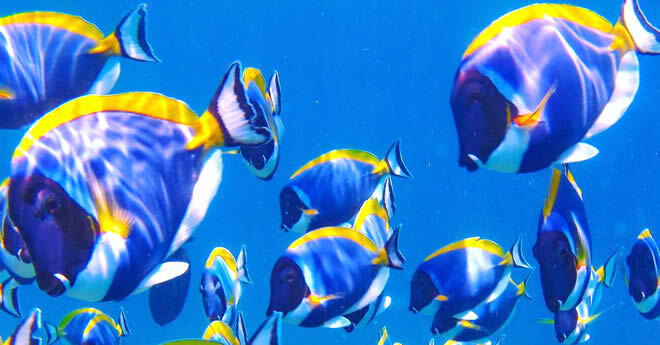 Maldives is home to about 1100 fish species, 400 muscles and 83 varieties of echinoderms including sharks, snipers, parrot fish, big tunas, Napoleon fish, eagle and stingrays. Apart from whale sharks and mantas, diving in the Maldives is a variety of different species, such as gray reef, whitetip, nurse, thresher, hammer and even tiger sharks. Although the first is the second largest predator after white sharks, no one was injured in the Maldives. Mostly sharks appear in the kandus. But you can spot baby shark even from the beach. Big schools of jackfish patrol the reefs, morays and turtles are also very commons. The reef enjoys both soft and hard, colorful corals, and tons of little fishes, nudibranchs and worms.